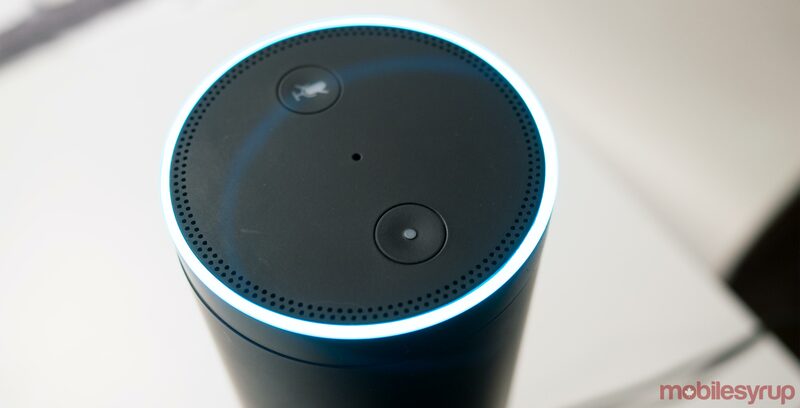 Amazon’s Alexa voice-activated will now be able to read your flash briefing news in a professional newscaster’s voice. Alexa will emphasize certain words while reading the news, giving a more realistic delivery, according to a recent according to a recent Techcrunch article. Amazon said in a blog post back in November 2018, that it planned to use a neutral text-to-speech system allowing Alexa to learn the newscaster style with training data. Amazon said that the system utilizes a generative neural network that utilizes machine learning to generate voices better. At the time, Amazon researchers said this technology could pave the way for other speaking styles in the future. “The ability to teach Alexa to adapt her speaking style based on the context of the customer’s request opens the possibility to deliver new and delightful experiences that were previously unthinkable,” said Andrew Breen, a senior manager with the text-to-speech research team at Amazon, said to Techcrunch.